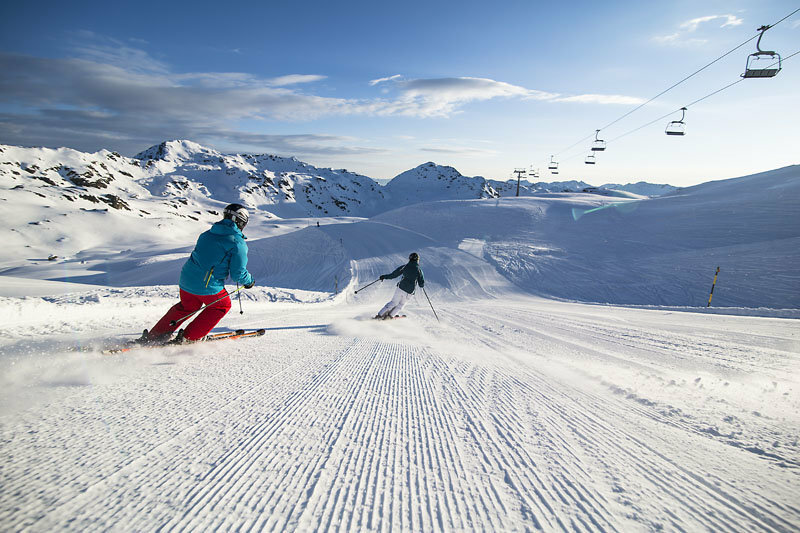 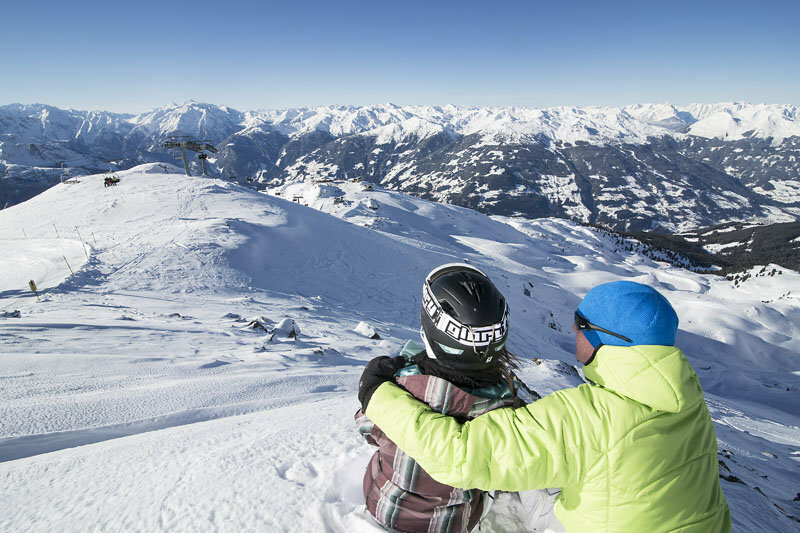 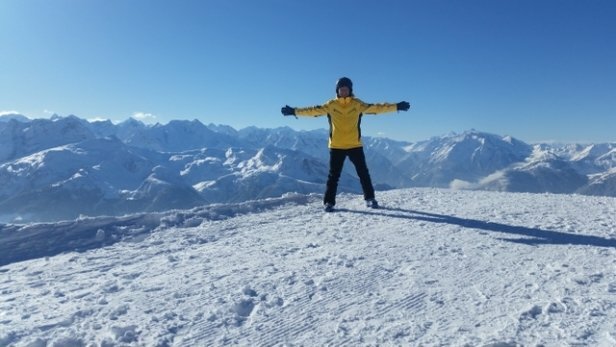 Browse through our collection of photography from Gerlos - Zillertal Arena to get acquainted with it before your ski trip or to relive great memories on the slopes at Gerlos - Zillertal Arena. 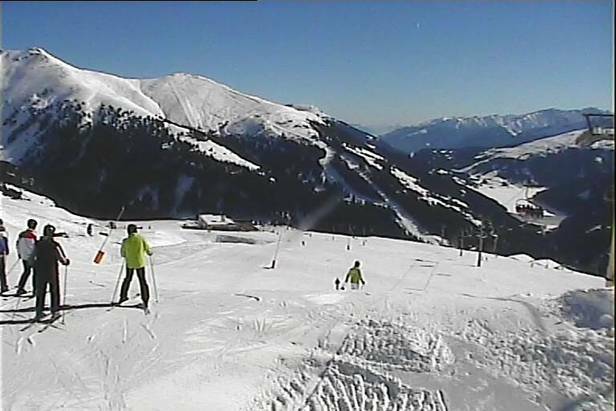 Get Snow Reports, Powder Alerts & Powder Forecasts from Gerlos - Zillertal Arena straight to your inbox! 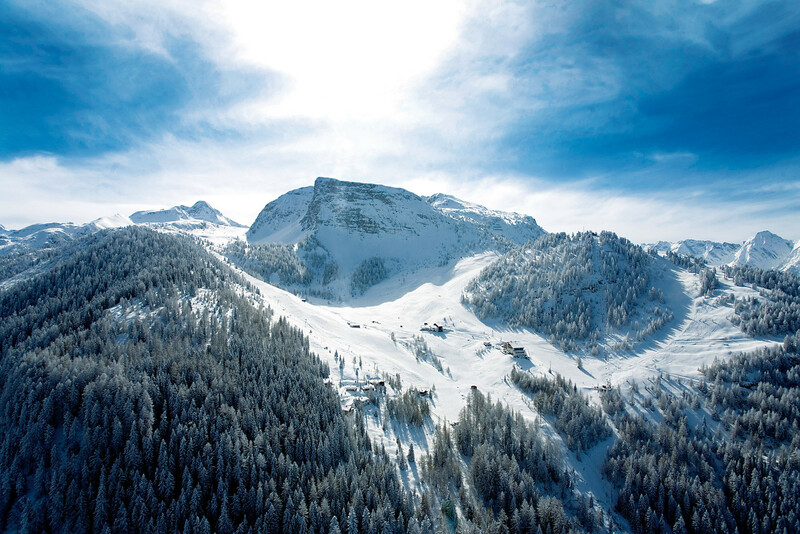 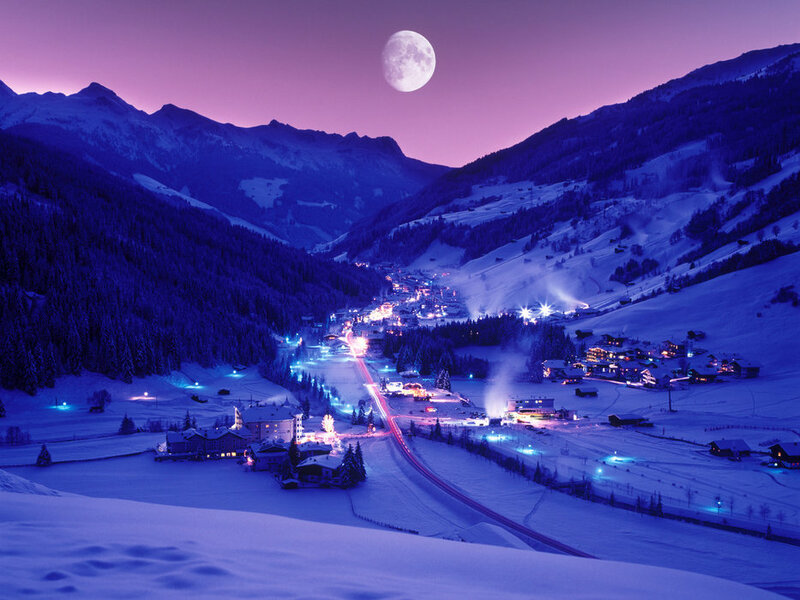 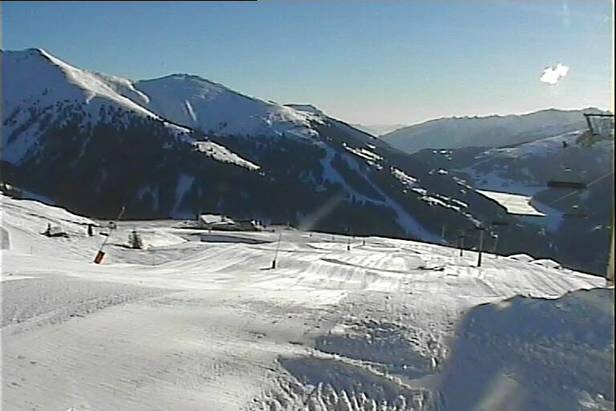 Munich is the ideal destination for skiers wishing to access resorts in Austria and Germany. 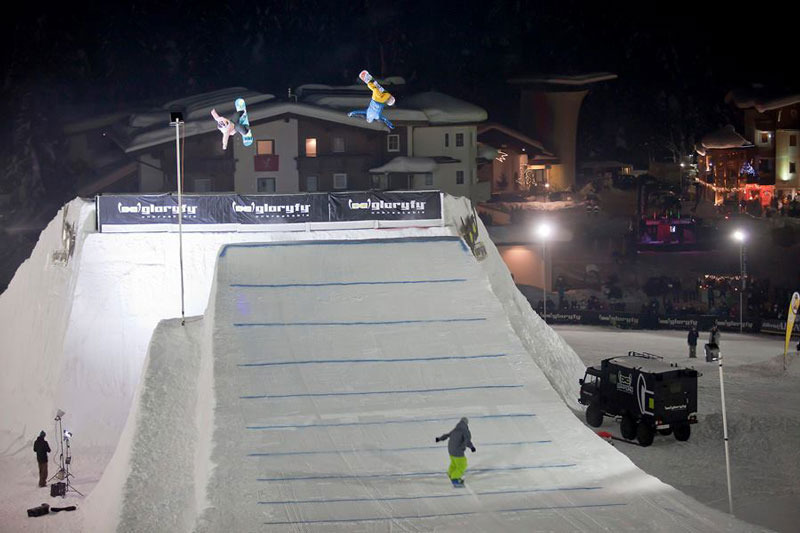 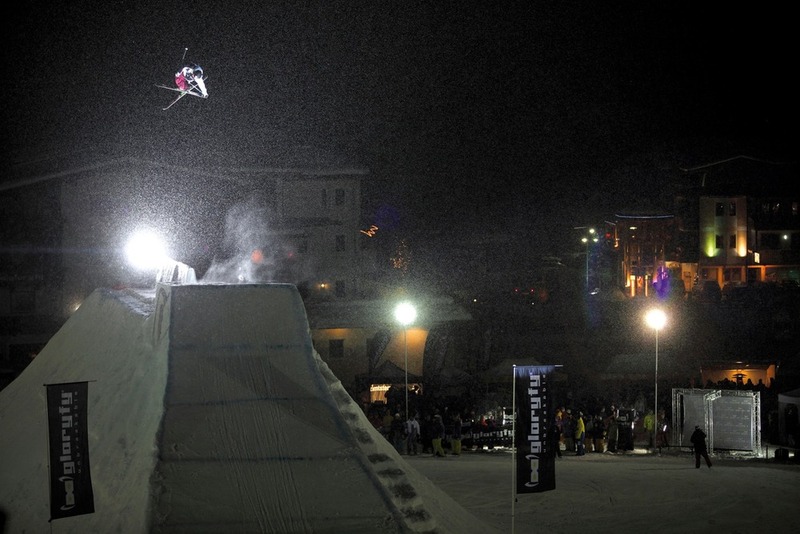 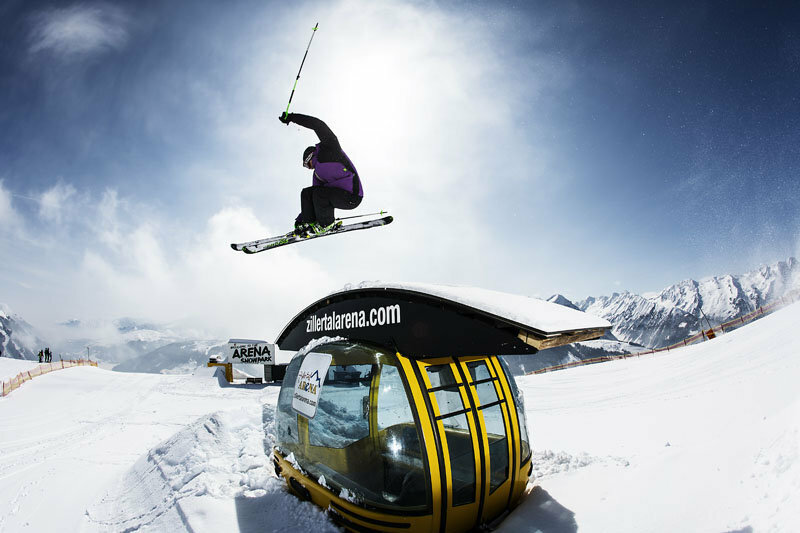 The Zillertal Arena will benefit from new gondolas, snowmaking equipment, and a mountain restaurant this year.